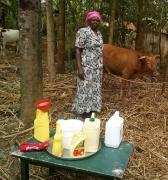 to purchase animal feed for her dairy cow. to provide maintenance to his land and to purchase the seeds for the next harvest. to purchase fabric, buttons, thread, and other sewing materials. to buy a video camera for her work. Kiva is a non-profit organization and website that allows you to lend as little as $25 to a specific low-income entrepreneur in the developing world. You choose who to lend to - whether a baker in Afghanistan, a goat herder in Uganda, a farmer in Peru, a restaurateur in Cambodia, or a tailor in Iraq - and as they repay the loan, you get your money back. If you join our lending team, we can work together to alleviate poverty. 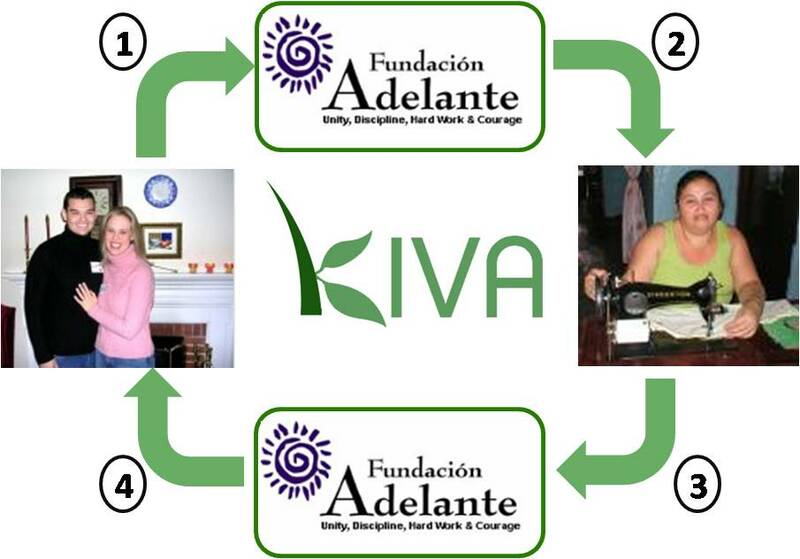 Once you're a part of the team, you can choose to have a future loan on Kiva "count" towards our team's impact. The loan is still yours, and repayments still come to you - but you can also choose to have the loan show up in our team's collective portfolio, so our team's overall impact will grow! As of 4/25/2019, 820 Video DownloadHelper users lent $137725 to real people 3926 projects.